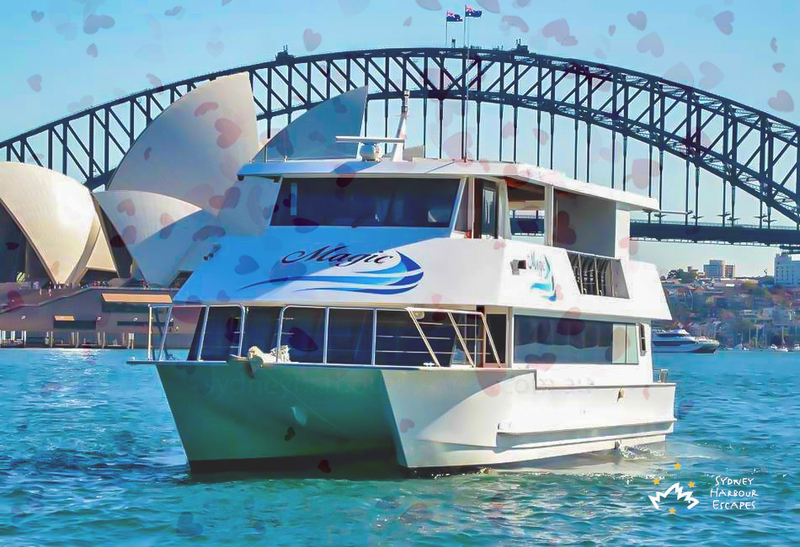 Share a special Valentine's day on Sydney Harbour aboard Magic, a 66 foot magical boat with comfortable seating, large top deck and a spacious saloon. This experience is for couples only. Unlimited champagne for the ladies throughout the night and a rose on arrival.